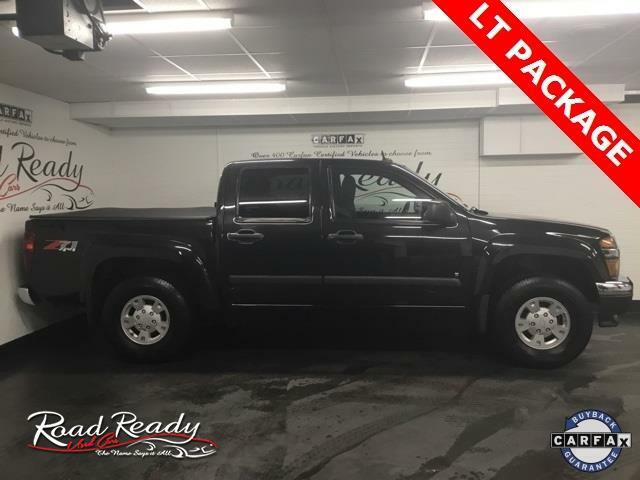 PRICE DROP ***LOOK AT THIS LOW MILEAGE CREW CAB 4X4 *** LT PACKAGE WITH ALL THE GOODIES YOU DESERVE *** RUNS AND DRIVES BRAND NEW *** A MUST SEE!!! Odometer is 49107 miles below market average! *** CARFAX CERTIFIED *** CLEAN NO ISSUES *** 150 POINT SAFETY & MAINTENANCE INSPECTION*.